In 1994 Deckmasters began building in Marin County. We recognized that Marin County has more decks per capita than anywhere else in the United States, possibly the world, due to Marin's topography and style of architecture. For over 20 years we have made it our business to service the deck building and maintenance needs of this beautiful county. 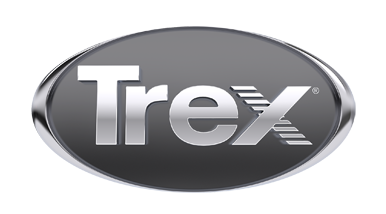 Decks are our specialty and we are proud to be a TrexPro Contractor and offer Trex products to our customers.